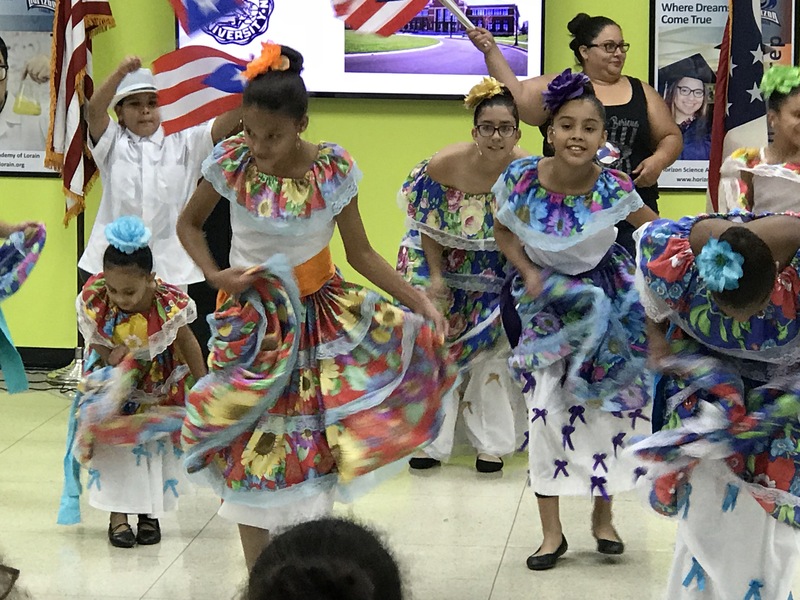 Every year our country celebrates National Hispanic Heritage Month from September 15th – October 15th as a way to recognize the contributions Hispanic and Latin Americans have made to our country. 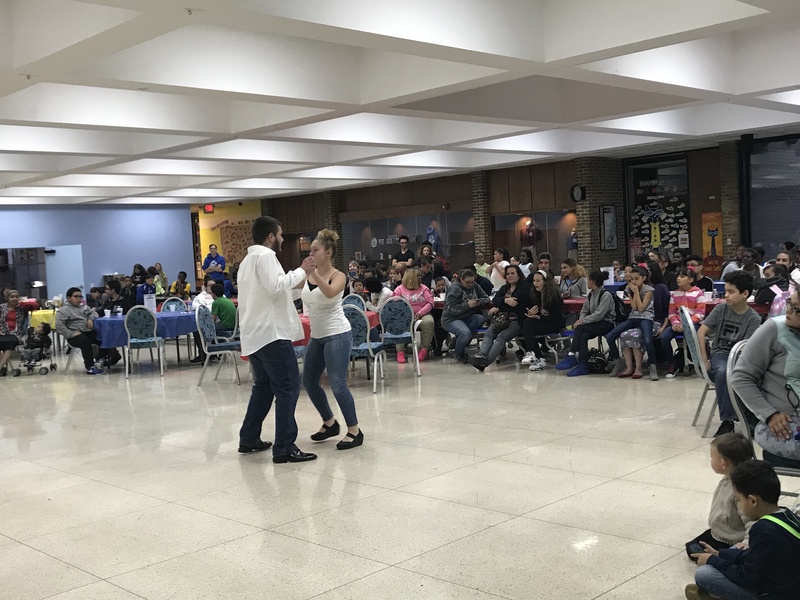 In honor of this, our Spanish teachers Mrs. Shively and Mr. Otero, developed some wonderful activities. 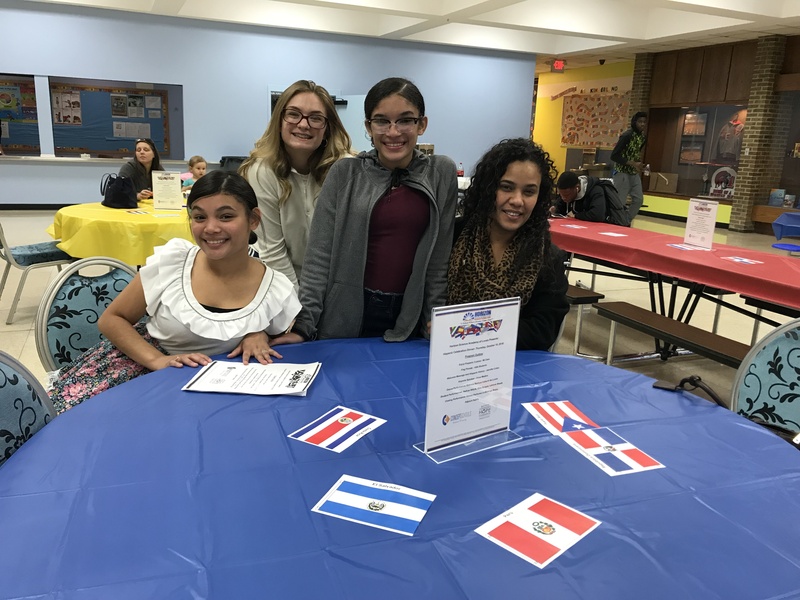 These activities included presentations in the classrooms and lively discussions about Hispanic culture. 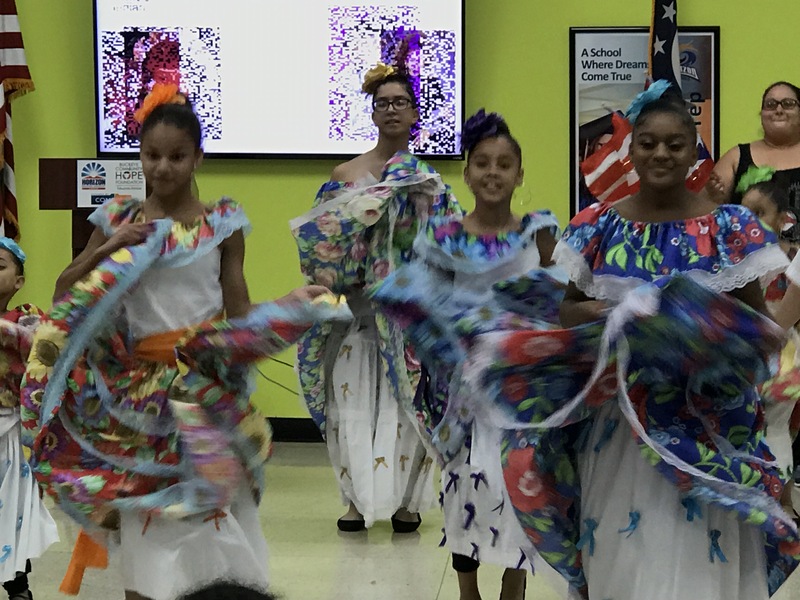 This united our community with a culminating celebration that had HSA audience members in awe of our student performances. 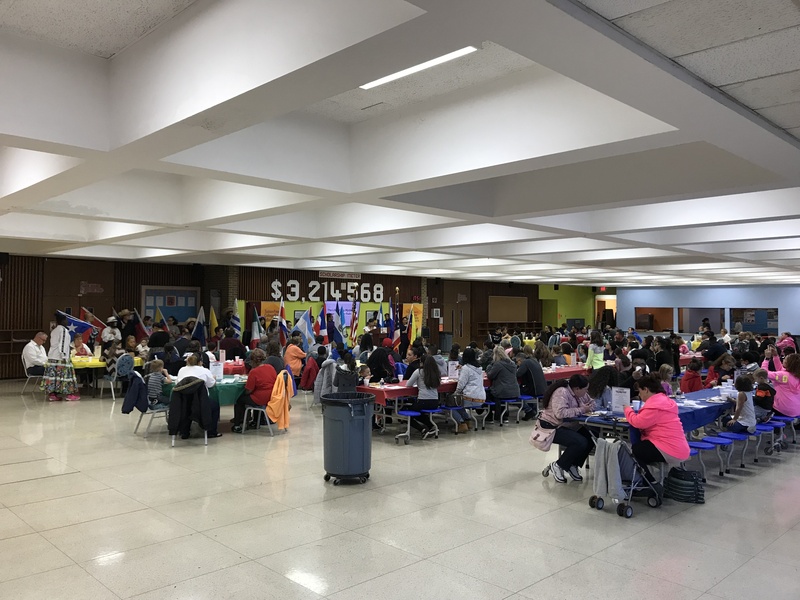 Our Hispanic Celebration Dinner was well attended with around 300 parents, students, and community members. 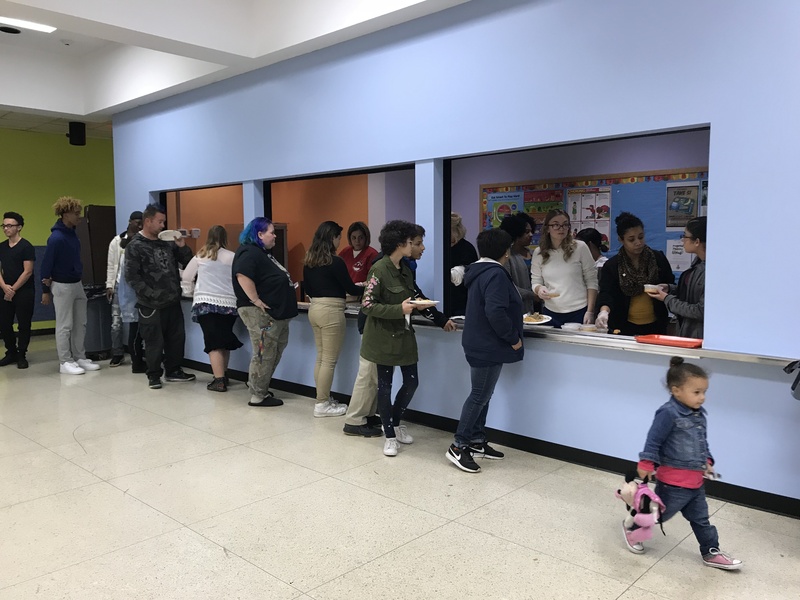 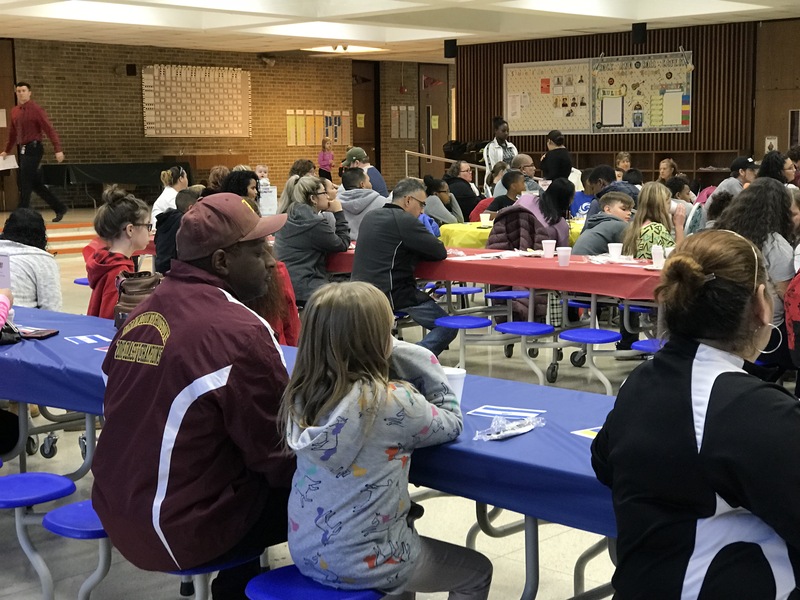 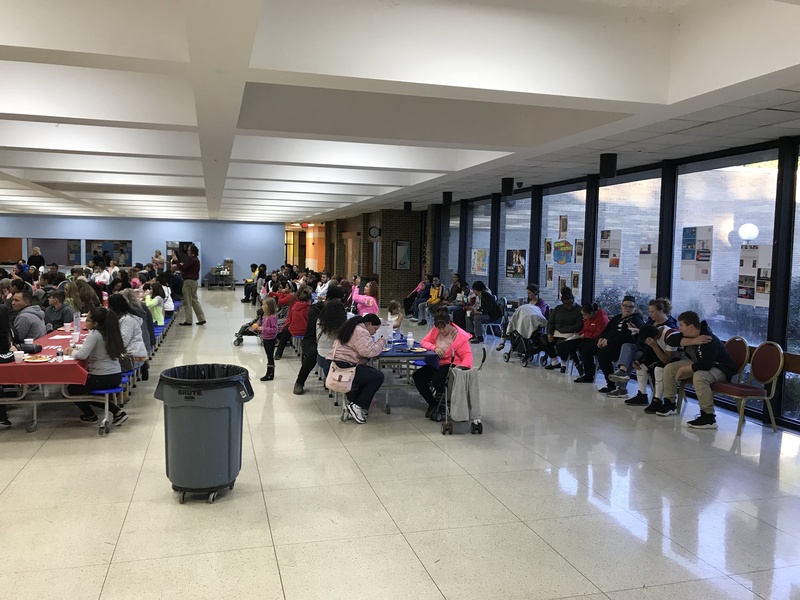 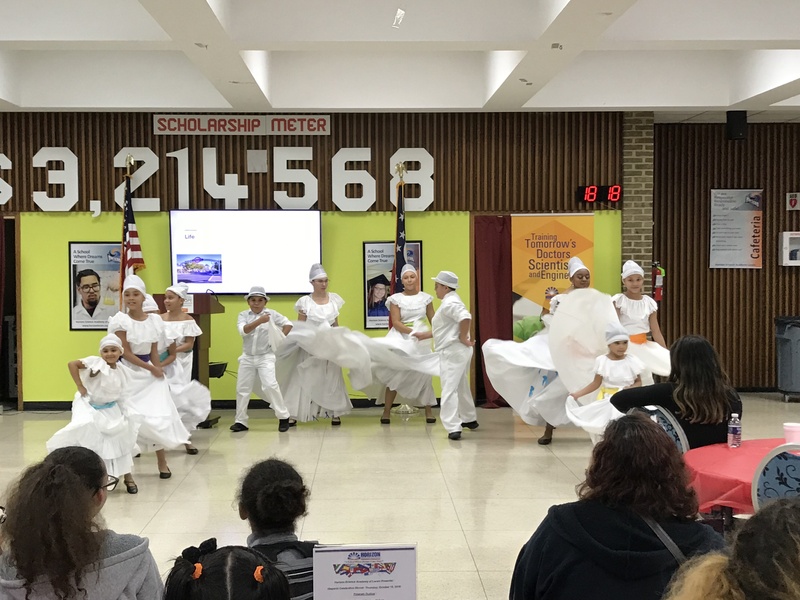 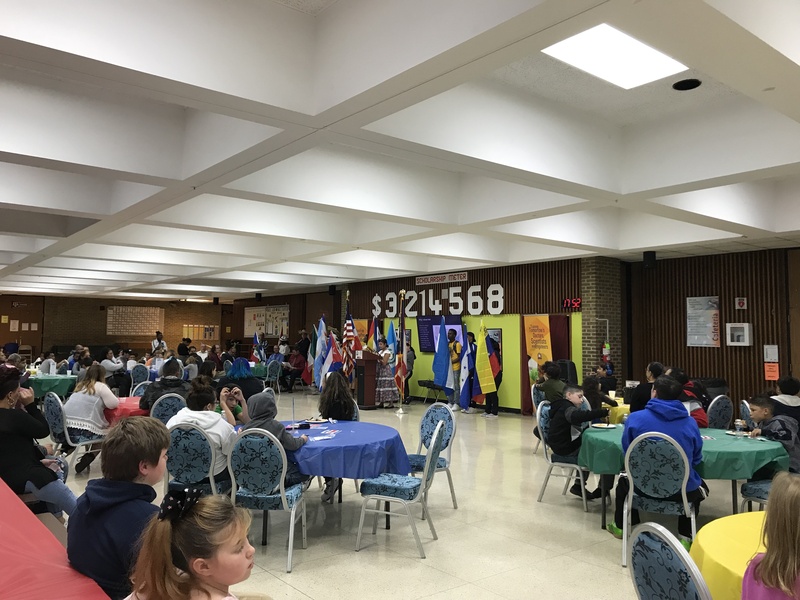 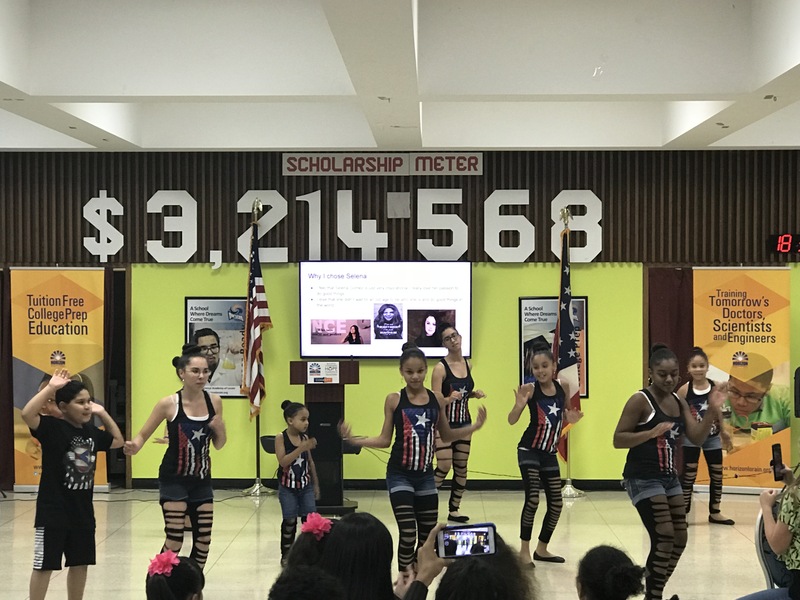 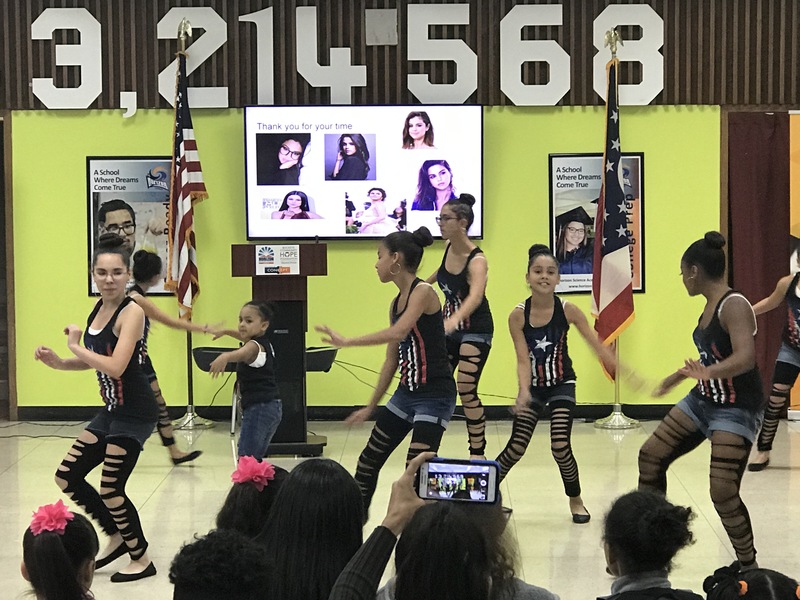 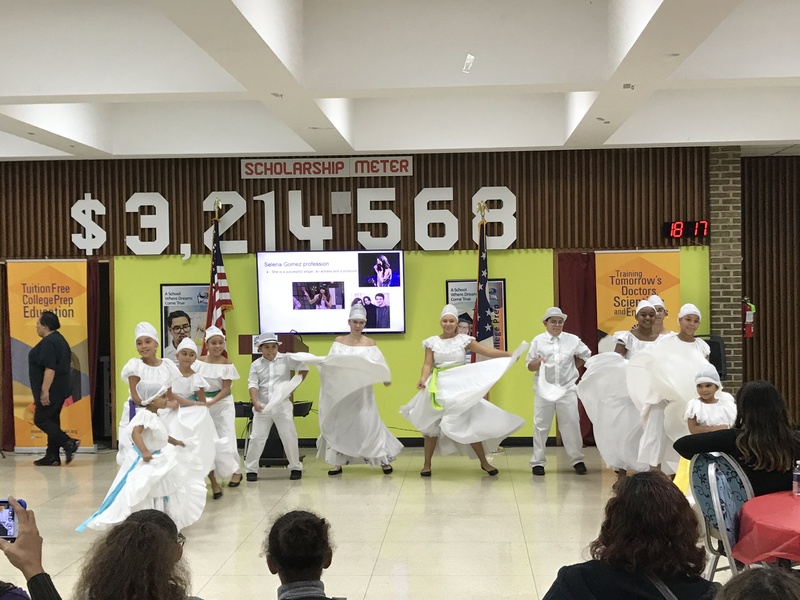 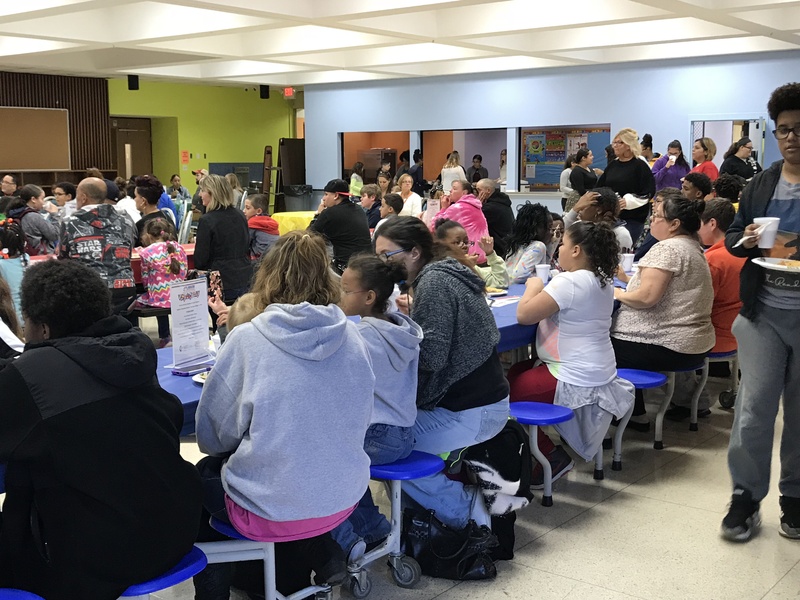 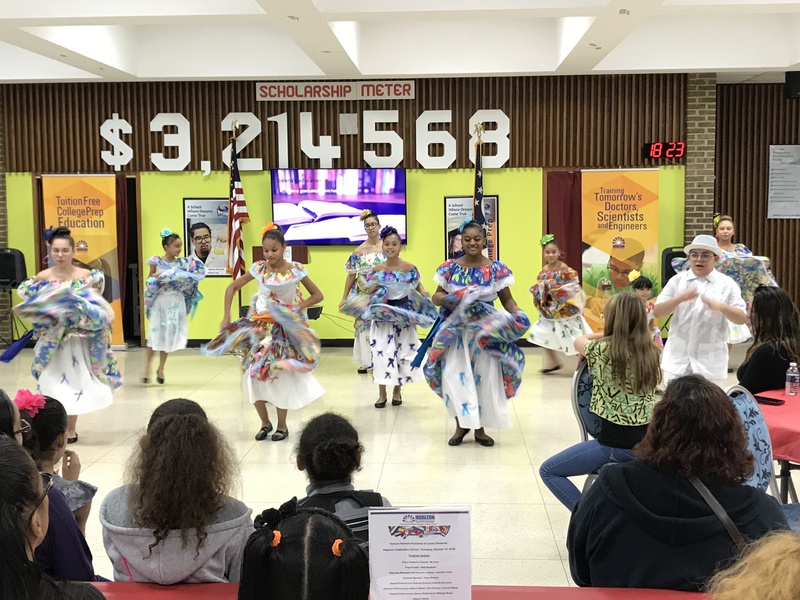 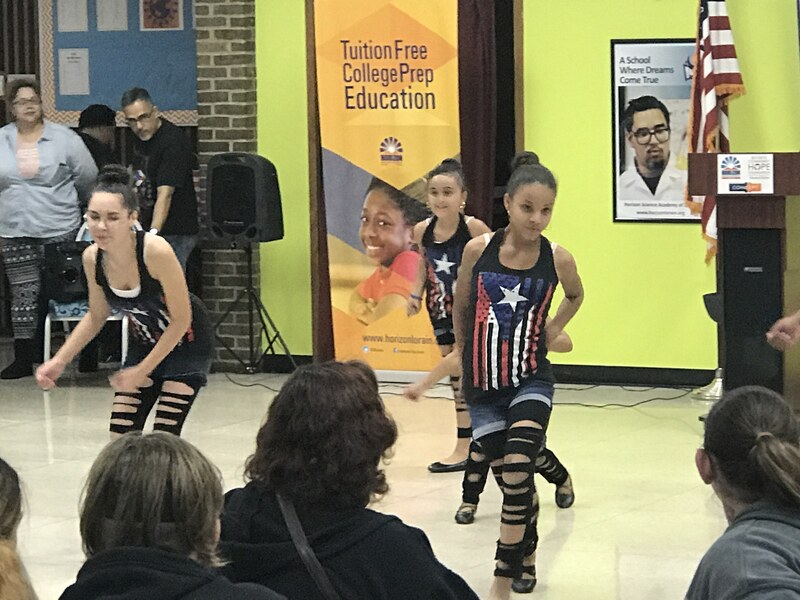 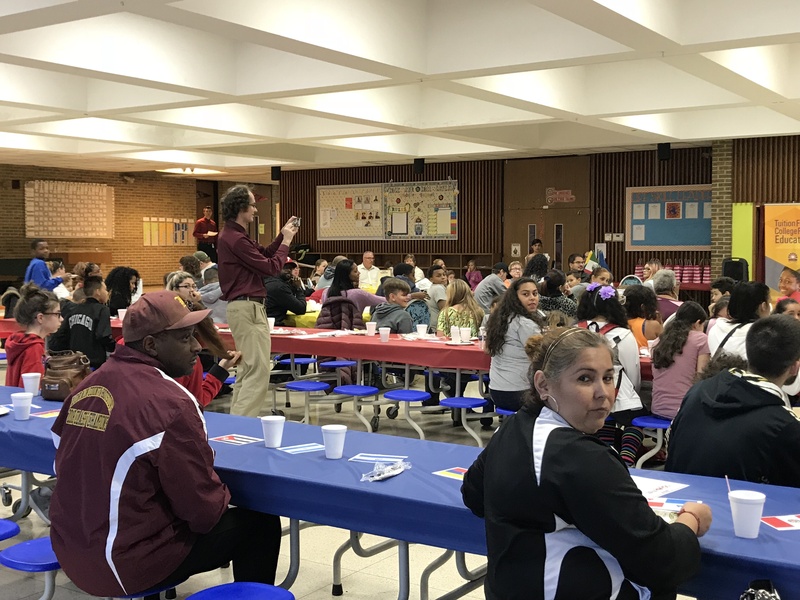 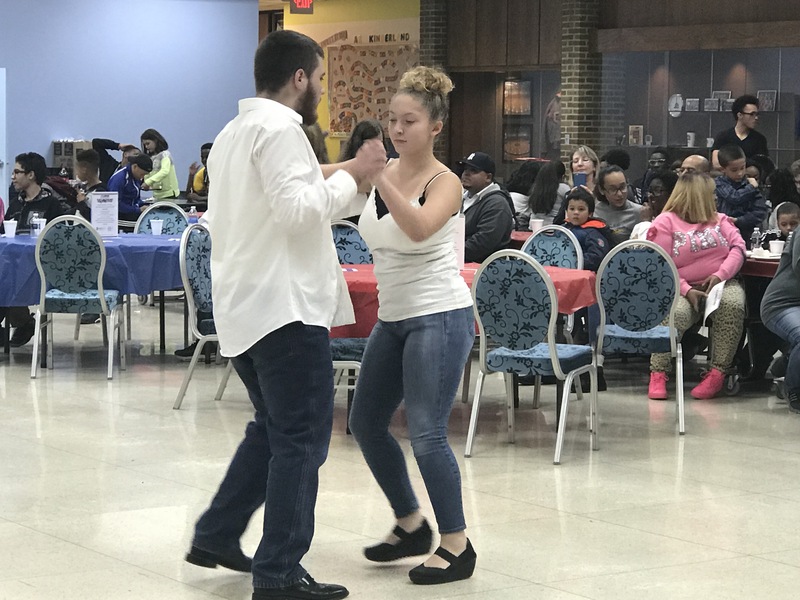 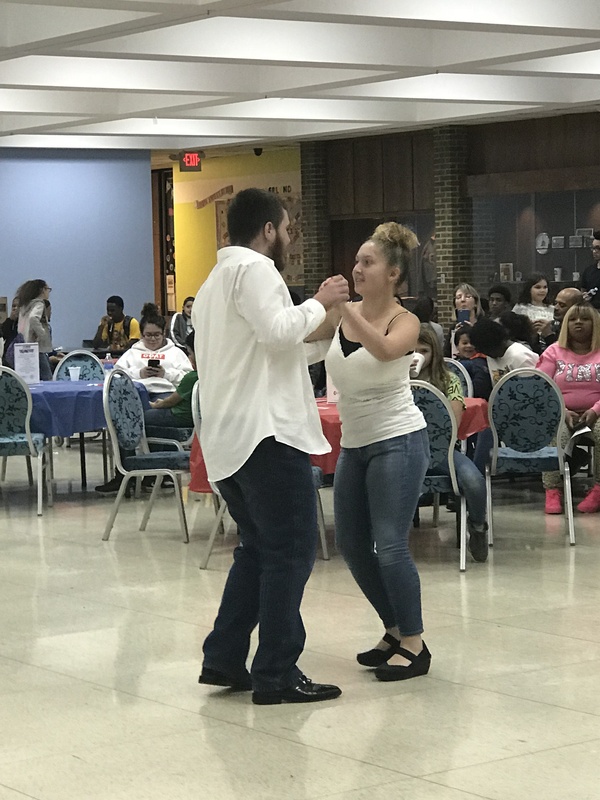 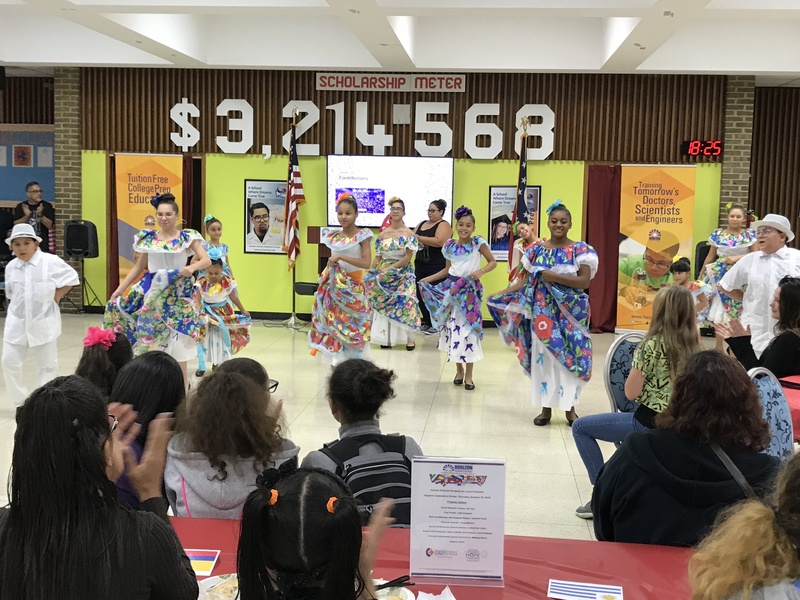 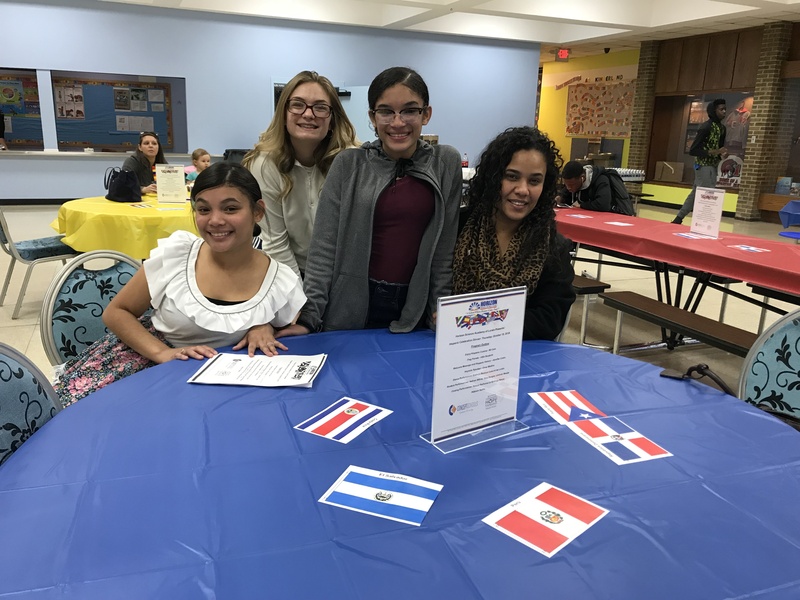 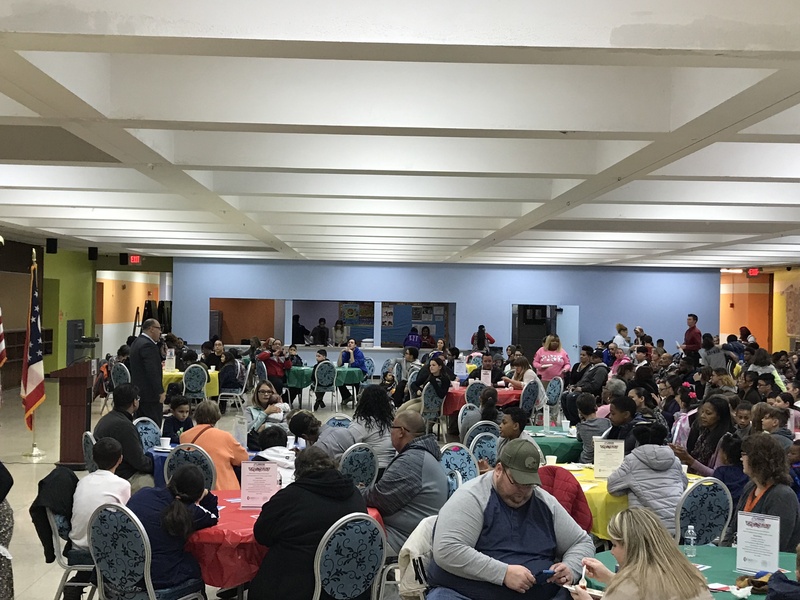 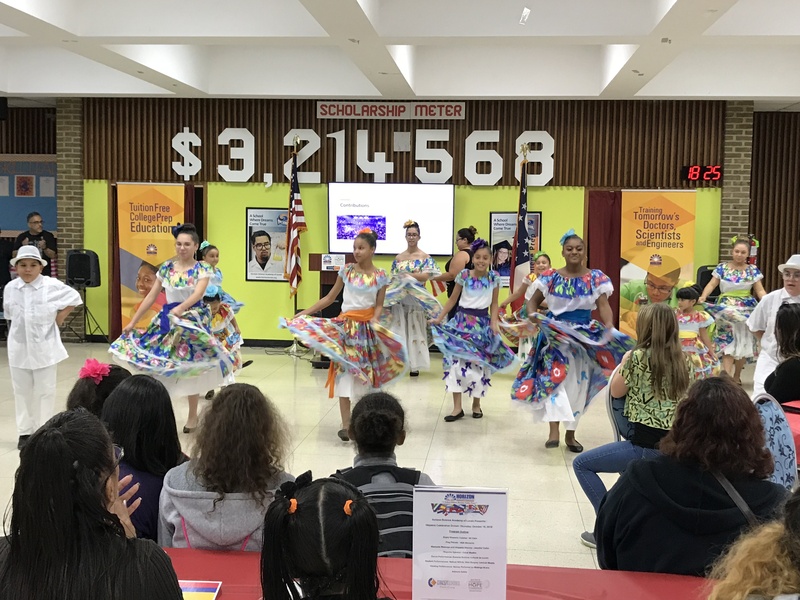 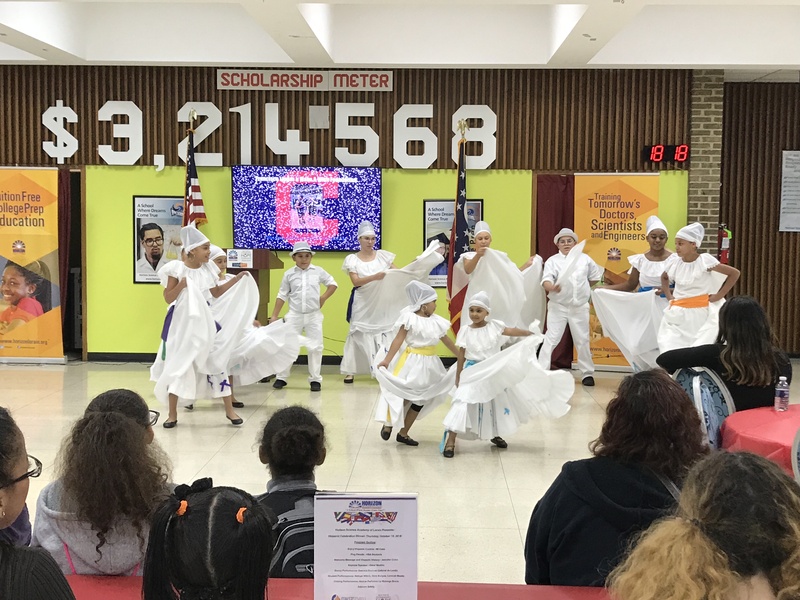 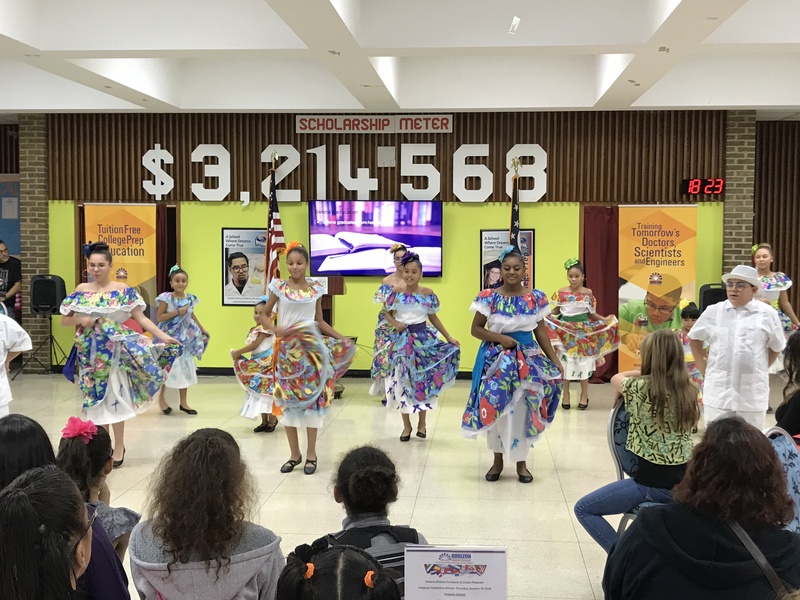 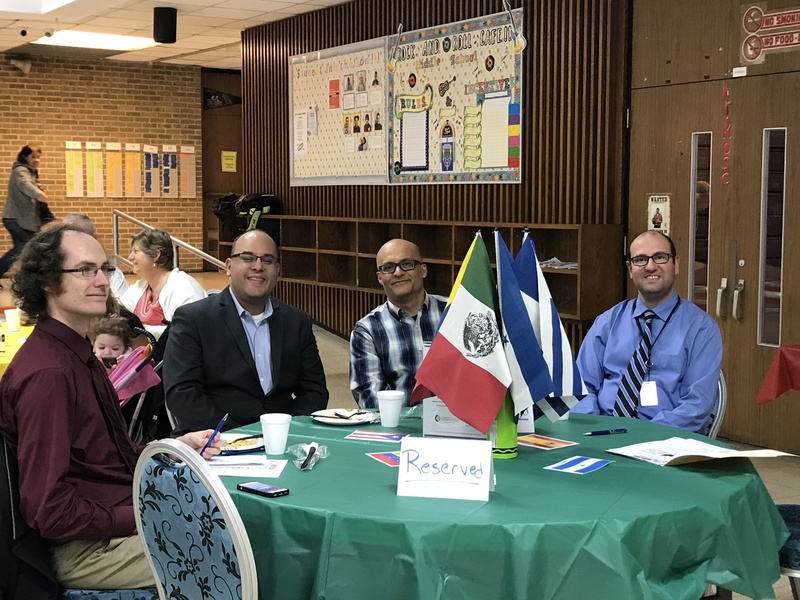 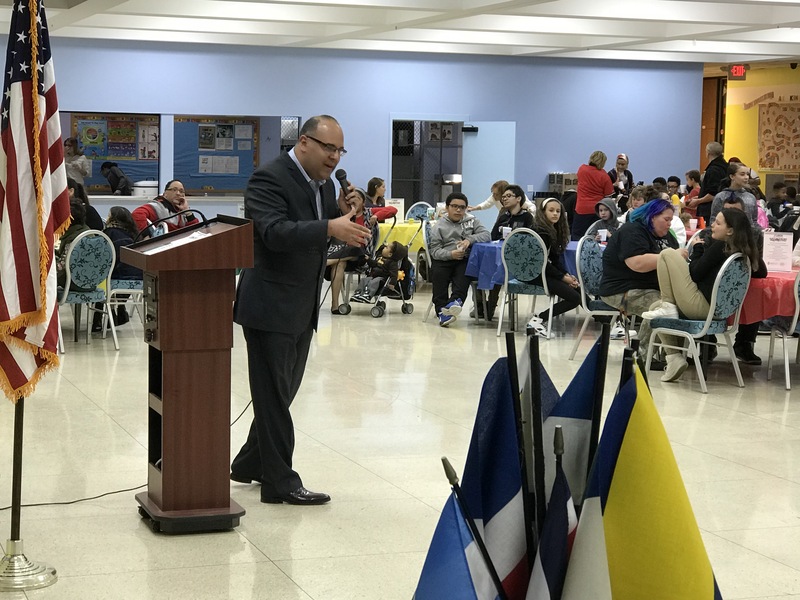 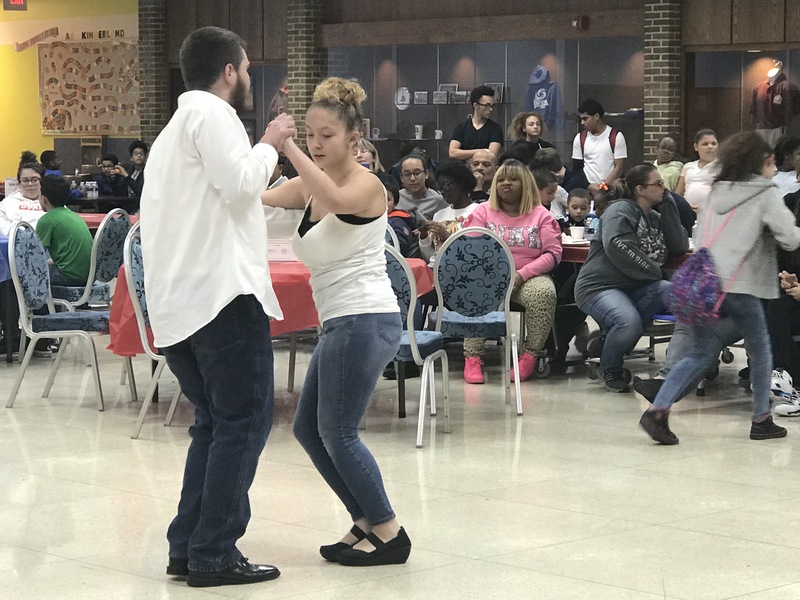 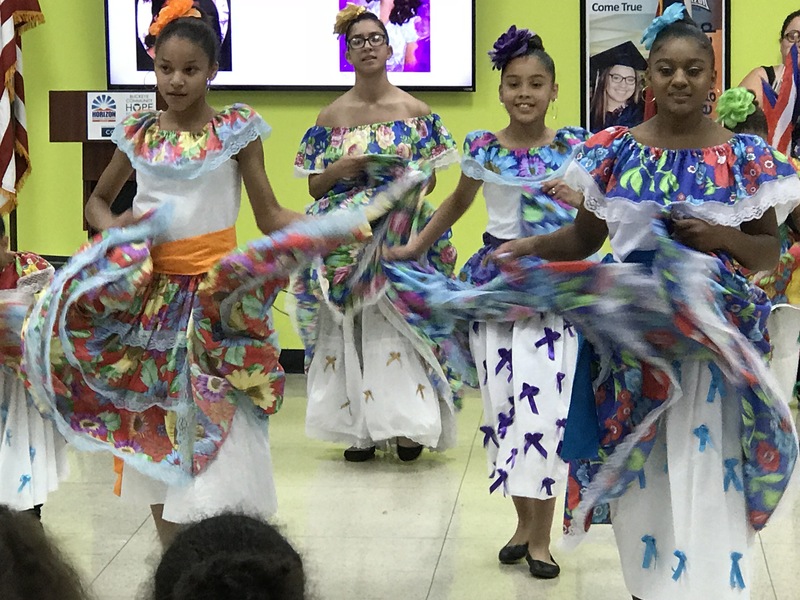 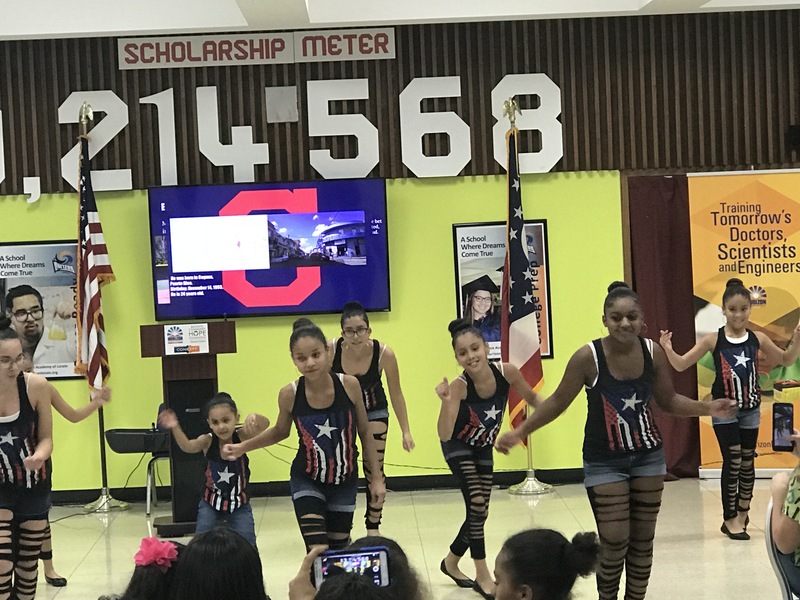 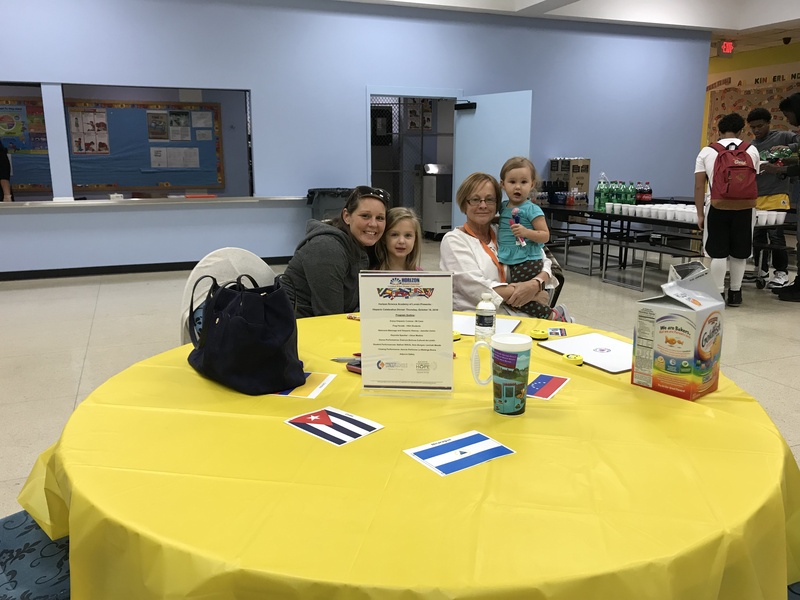 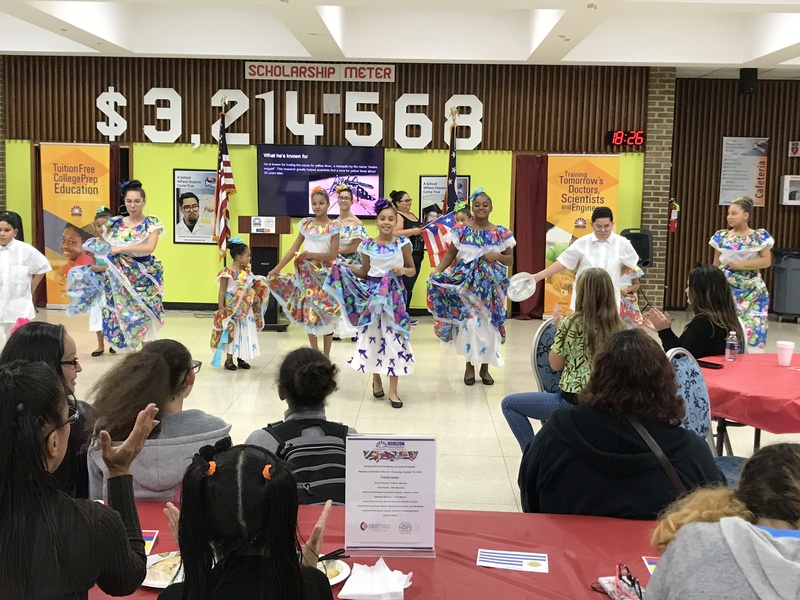 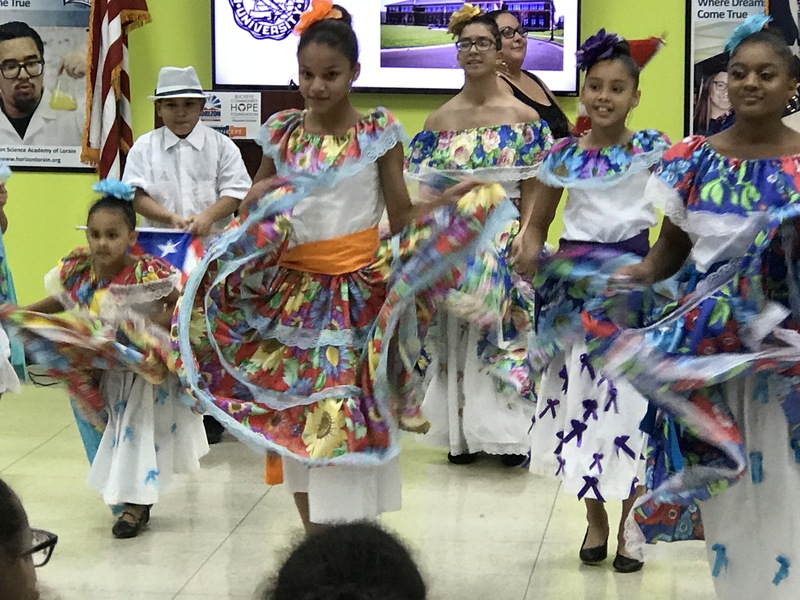 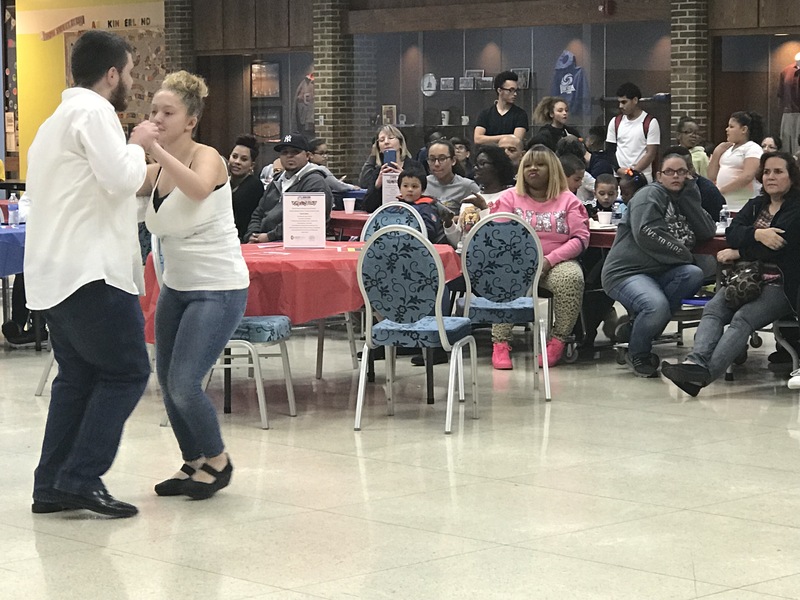 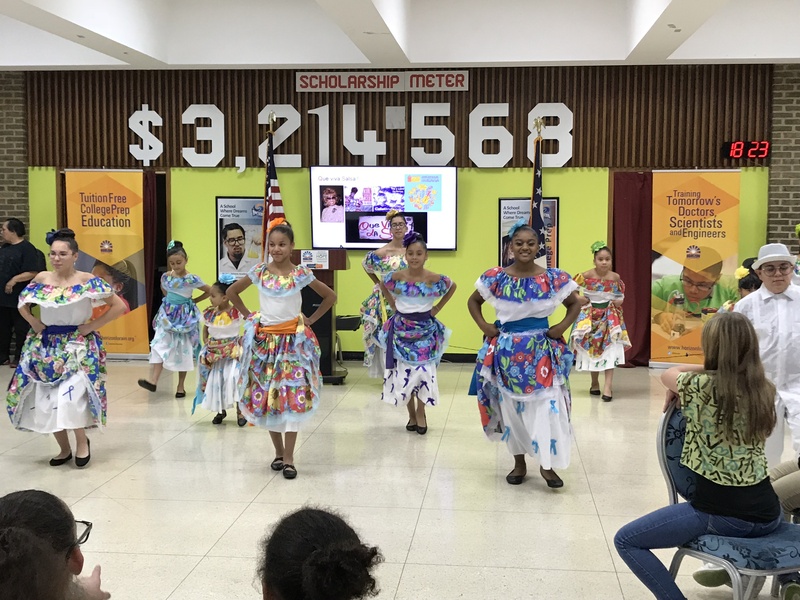 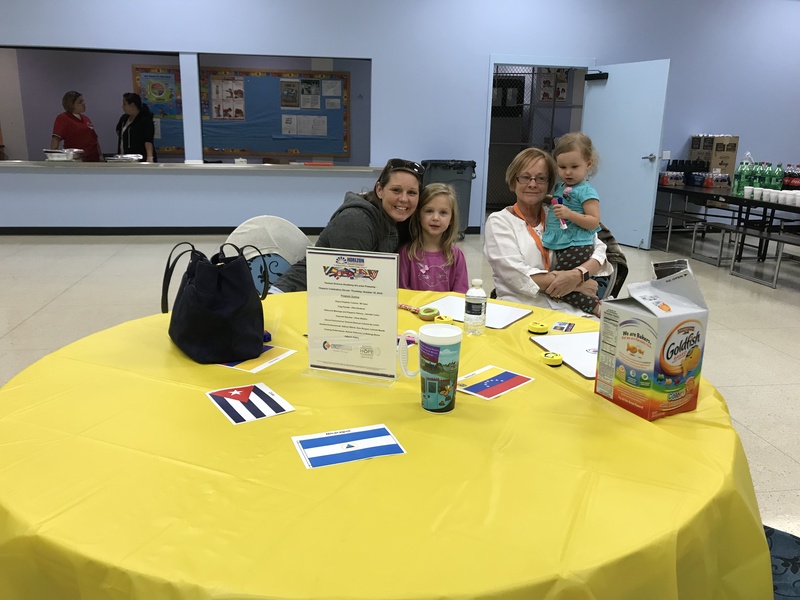 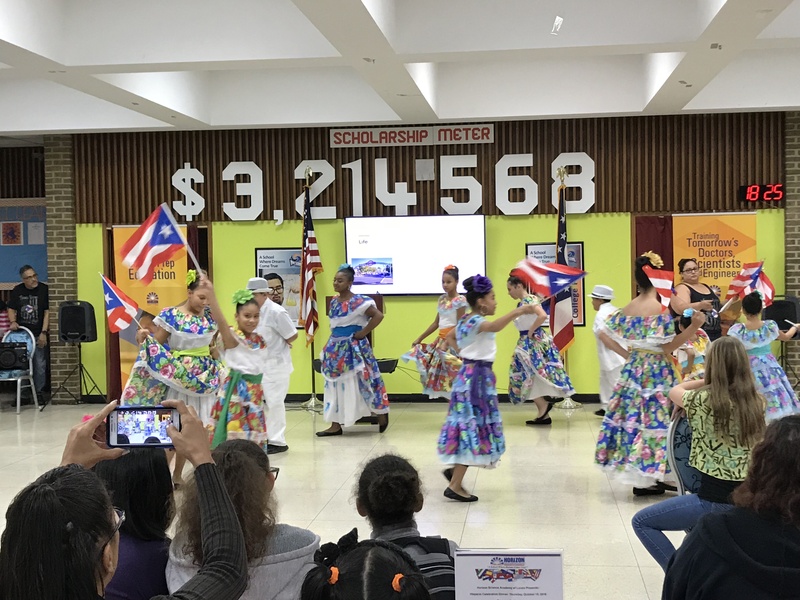 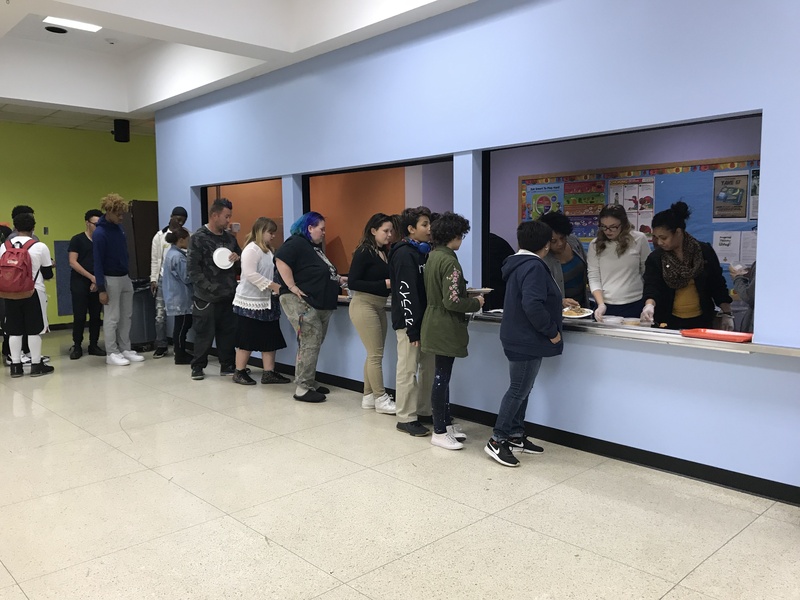 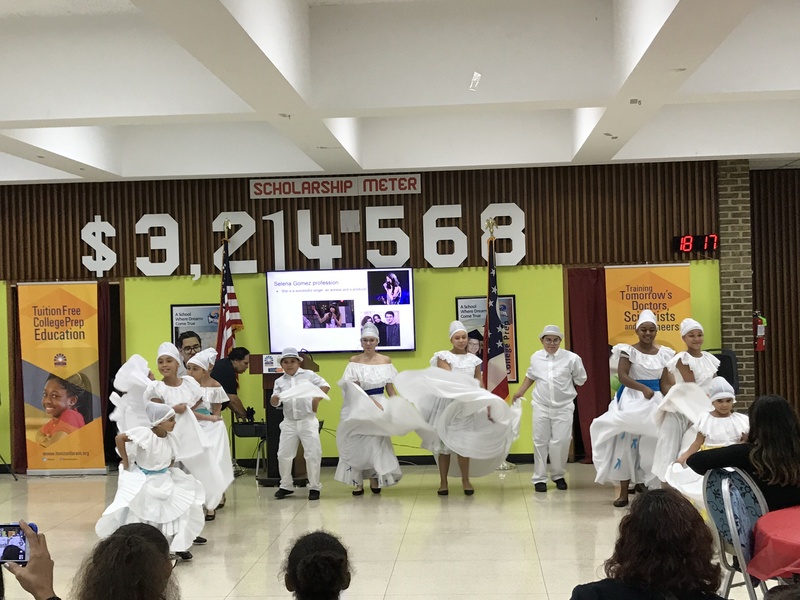 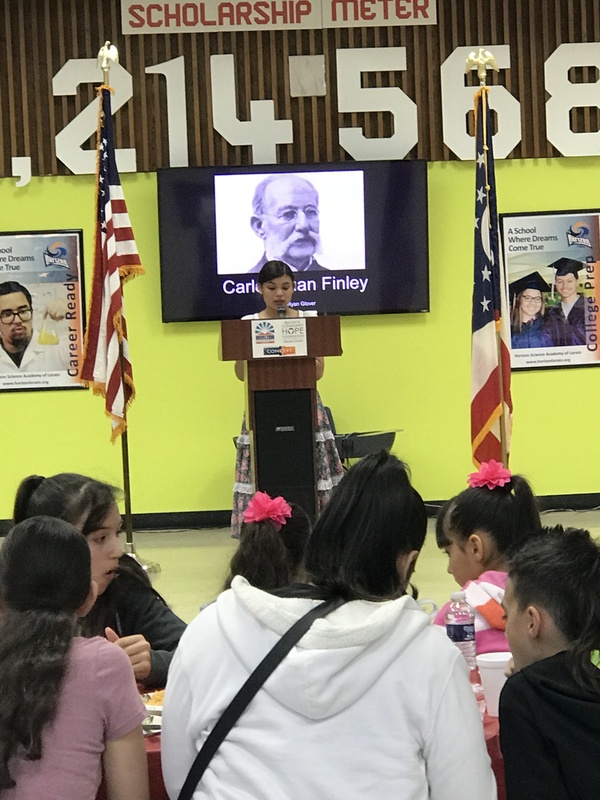 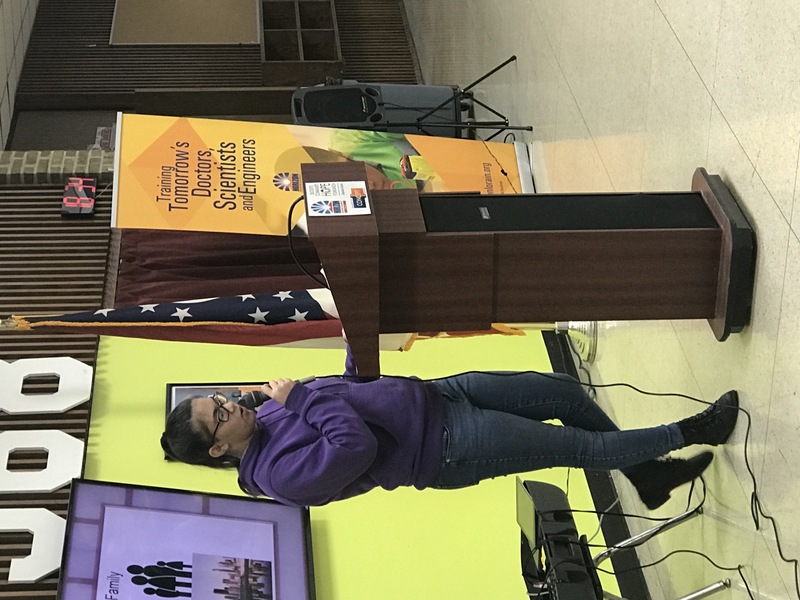 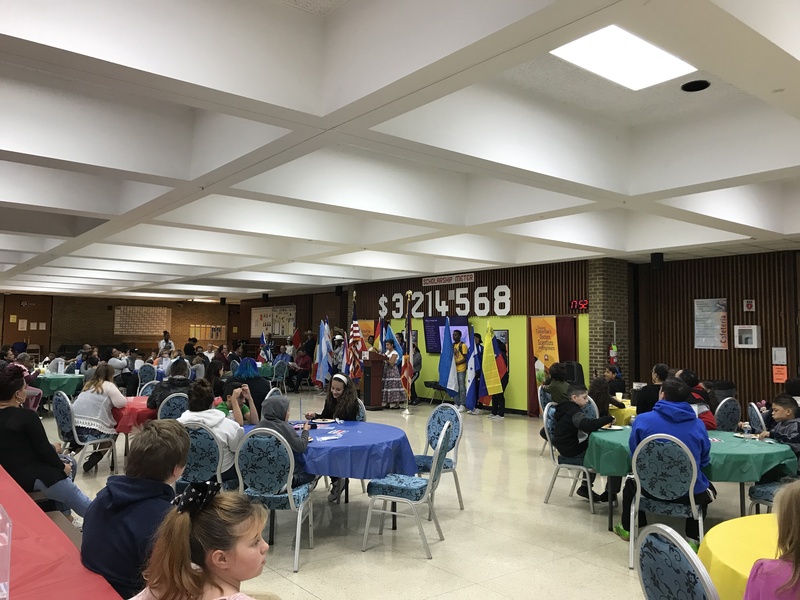 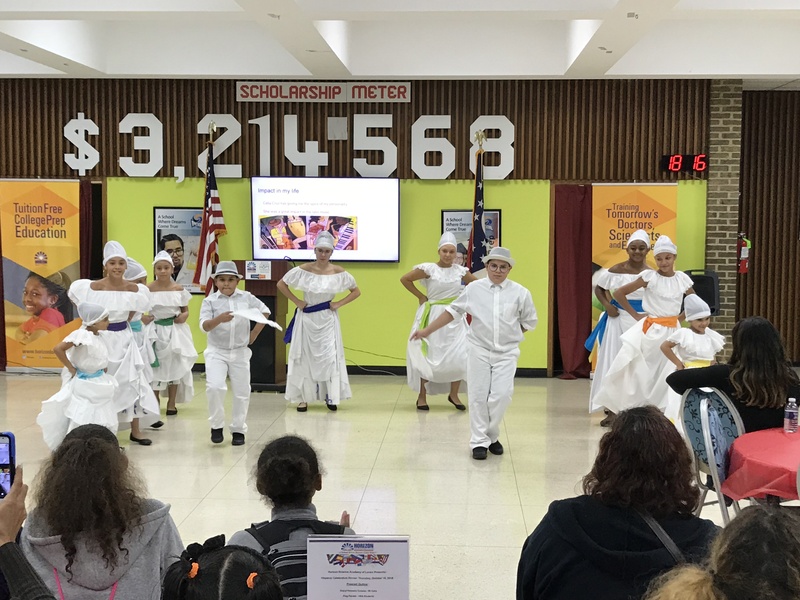 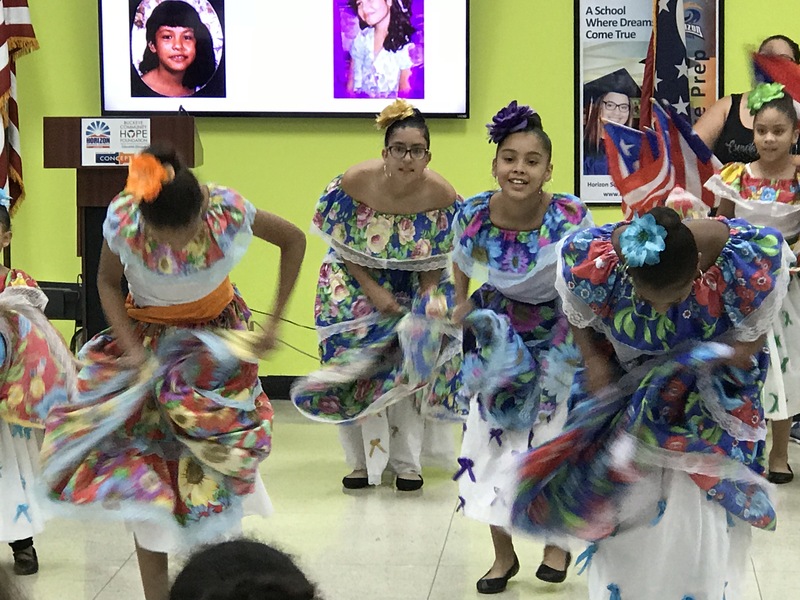 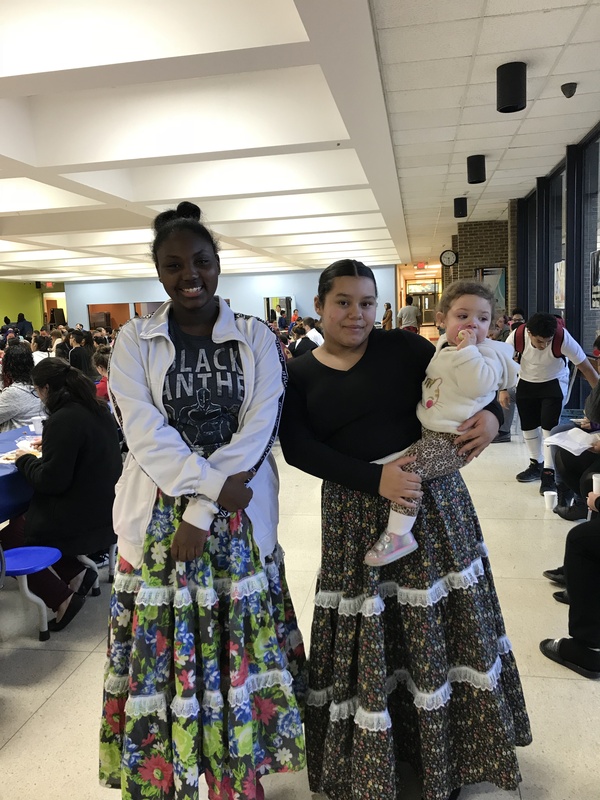 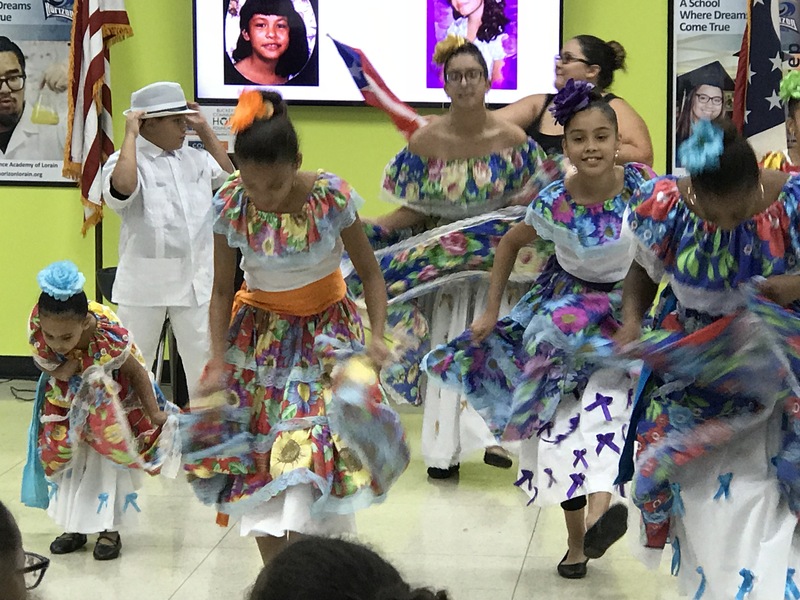 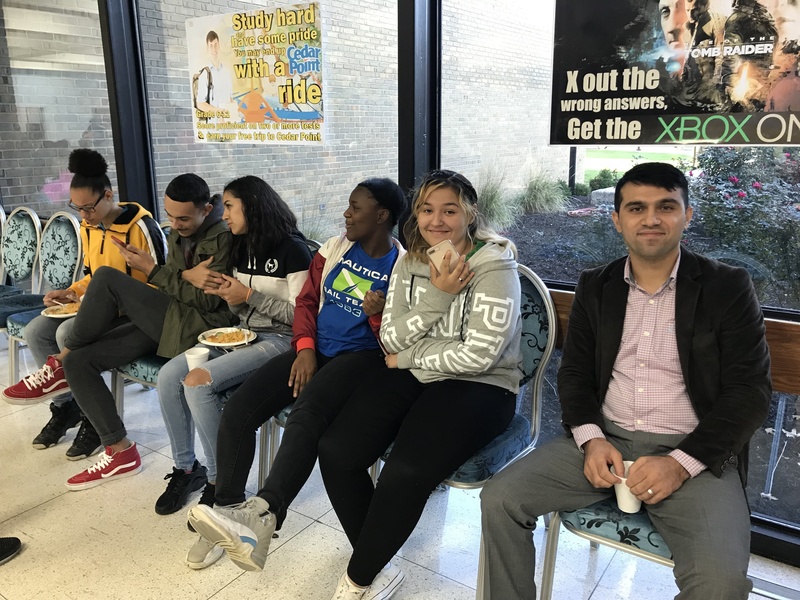 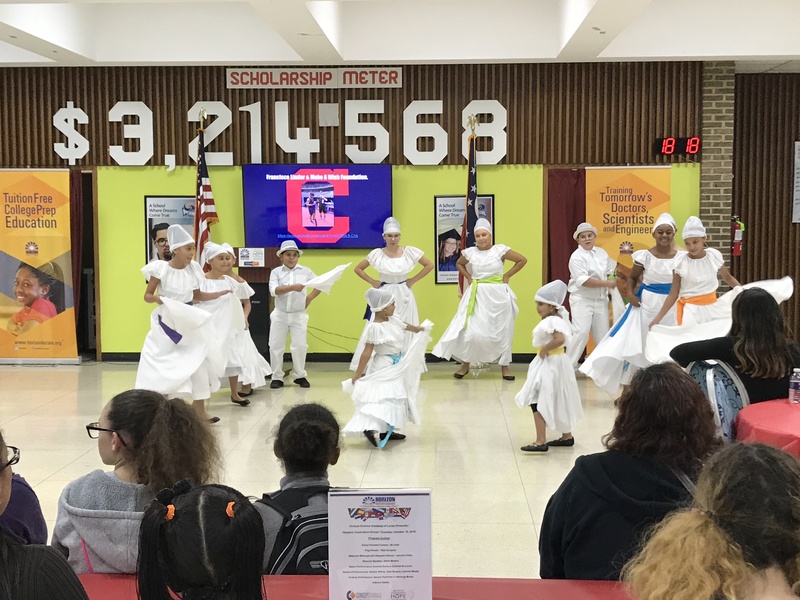 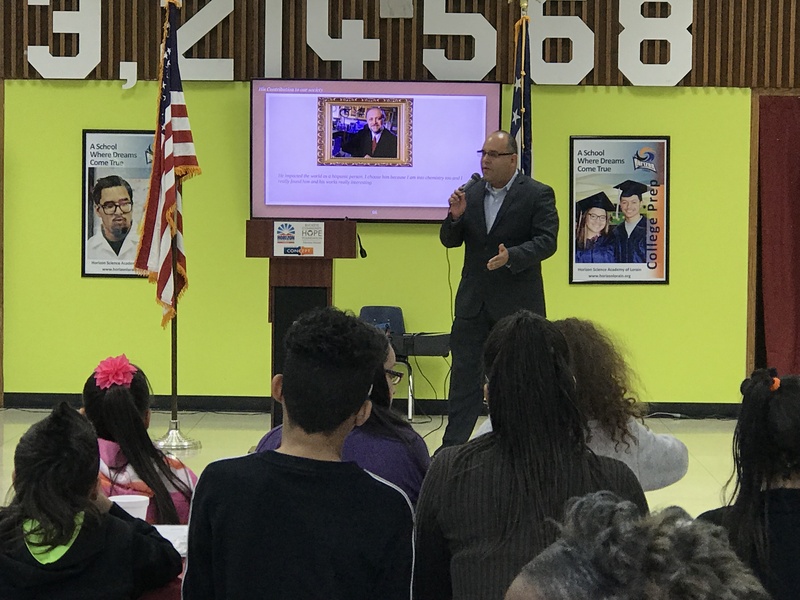 The dinner celebration included student presenters, dancing performances by Esencia Boricua Cultural de Lorain, and an inspirational message from Pastor and Motivational speaker, Omar Medina. 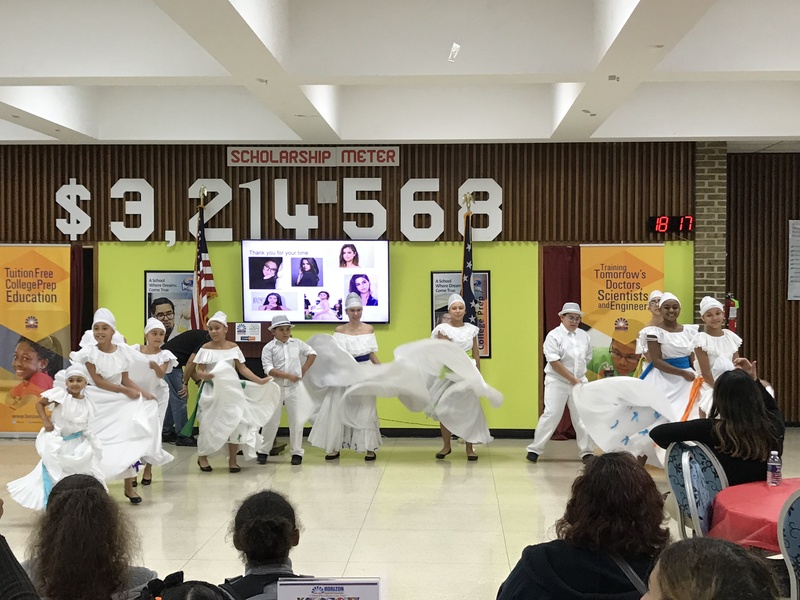 To wrap up the evening our very own “Teacher of the Year 16-17,” Ms. Greif, and the group Azucar, danced the night away with an amazing performance of “La Malanga Brava.” Overall, it was an unforgettable event that brought our school community together to honor Hispanic Heritage!